What is Organic RETS/IDX integration and what is its difference with IDX Integration? Almost all MLS providers support IDX (Internet Data Exchange) or RETS (Real Estate Transaction Standard) as a standard for their members to display MLS listings on their own website. This is called MLS Integration. What is Organic RETS/IDX integration? IDX vs Organic RETS/IDX integration? IDX Framing, which is a non-organic MLS integration method, displays only the MLS listings on the given website through iFrame. This means there is no real data transfer from the MLS to the real estate website and all the listing information loads directly from the MLS provider. 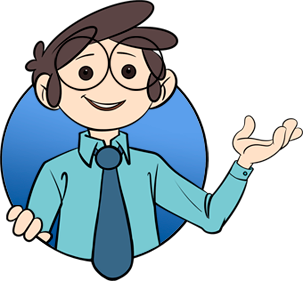 The disadvantage of this system is that it causes your website to rank low in the results on search engines (not recommended for medium or large websites). 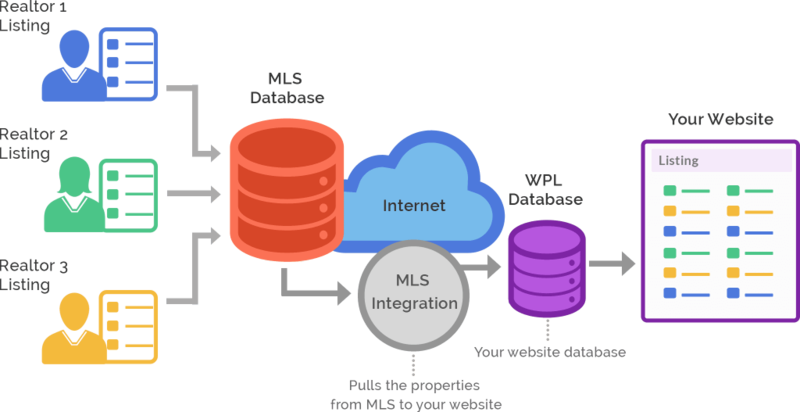 IDX FTP Integration transfers the MLS Data to the real estate website database through FTP. This type of IDX Integration synchronizes the real estate website with the database of the MLS provider on any given time intervals (for example every 12 hours). In this scenario the website listing data loads directly from the website database and will cause the website to be seen more in the results of a Google search. The cost of integrating an MLS through IDX Technology is higher than RETS Integration because the difference between these 2 systems is comparable to the difference between MS-DOS and Windows. Recently most of the MLS Providers have moved to RETS, however some are still offering only IDX FTP Raw Data. This method is considered to be a weak Organic method because the data does not get synchronized and updated as often, so the search engines score a lower value compared to the RETS method. (compared to IDX FTP) and results in a lower overall cost of deployment. The second advantage of the RETS is that it provides the MLS data on an hourly basis. This means that as soon as a MLS record is updated, it syncs immediately with the members’ websites. RETS has a XML platform, therefore the integration is easier and faster. In addition, RETS-based MLS systems are smarter in terms of sending updates (they only submit the updated data, not the whole data) causing the performance and speed to be higher in RETS. You should ask your MLS provider which standard they provide. More than 80% of MLS providers can offer RETS. Realtyna® Property Listing (WPL) is compatible with all these methods above. We have already integrated a handful of major MLS providers like Mibor®, CTMLS®, PIN®, Rapattoni and more with WPL. For the integration price information please contact us. * RETS Integration rules vary depending on the MLS provider. You can contact your MLS provider to receive the list of requirements and rules. * All of MLS providers fees are payable by client . All MLS provider fees are payable by clients . Realtyna® will not charge clients monthly fees. If the MLS provider requires any type of recurring fee, it will be payable by the client.